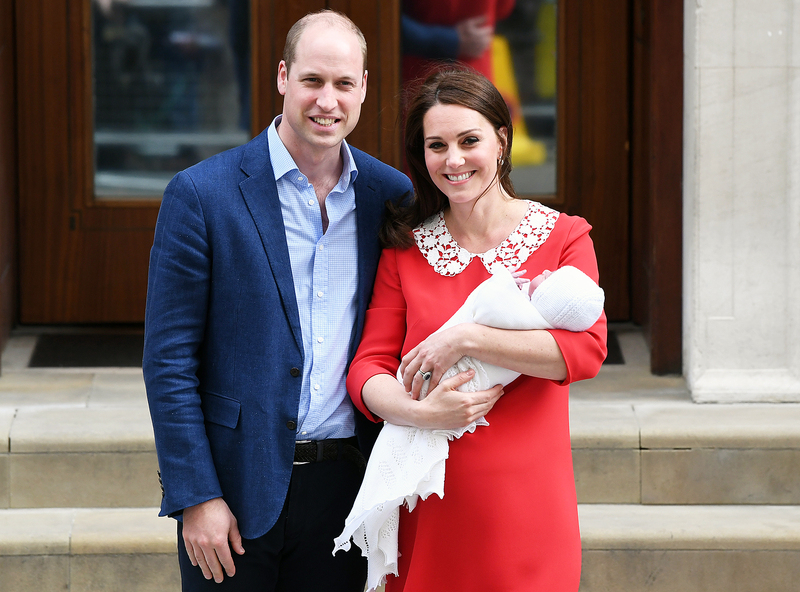 The royal baby is very popular among the Middleton family! 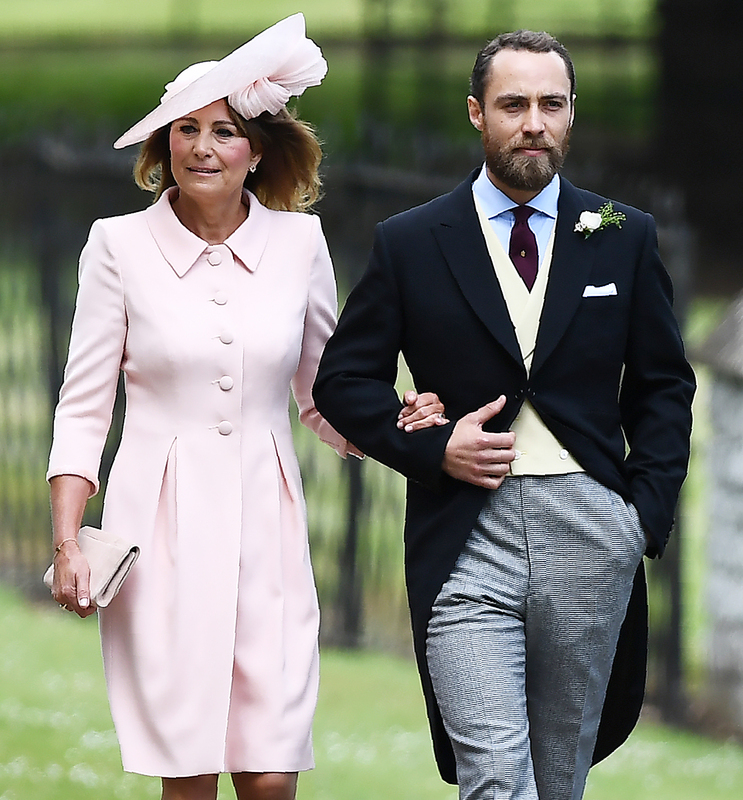 Duchess Kate’s mom, Carole Middleton, and brother, James Middleton, went to Kensington Palace in London to pay a visit to the newborn prince, Us Weekly confirms. Carole, 63, picked up her daughter’s firstborn son, Prince George, 4, from school and drove him to the palace on Wednesday, April 25. That same afternoon, James, 31, also arrived at the royal residence to meet his new nephew. The visits came one day after a source told Us Weekly that Kate’s sister, Pippa Middleton, met the baby boy, who was born in a Lindo Wing suite of St. Mary’s Hospital in London at 11:01 a.m. local time on Monday, April 23. In addition to George and his new little brother, the Duchess of Cambridge, 36, and her husband, Prince William, are the parents of Princess Charlotte, who will turn 3 next week. For more details on the arrival of royal baby No. 3, pick up the new issue of Us Weekly, on stands now!